Many of today’s consumer goods are made of injection molded plastics. This injection molding process involves melting thermoplastic pellets, forcing molten liquid into a specialized mold to be cooled and hardened. Based on the customer’s specifications, the finished products need to all be of a precise, consistent color. Plastic building blocks are a perfect example of an injection molded product. These toys are loved by children all over the world. Part of what makes the product so appealing to consumers is the ability to purchase new sets of blocks over many years, and knowing that the pieces will always fit together. Likewise, the consumer expects uniformity when it comes to color. Red is red and green is green. No one wants to build a fire truck with mismatched colors! The design team first decides on a standard or “master” color by which all future building blocks will be compared to. 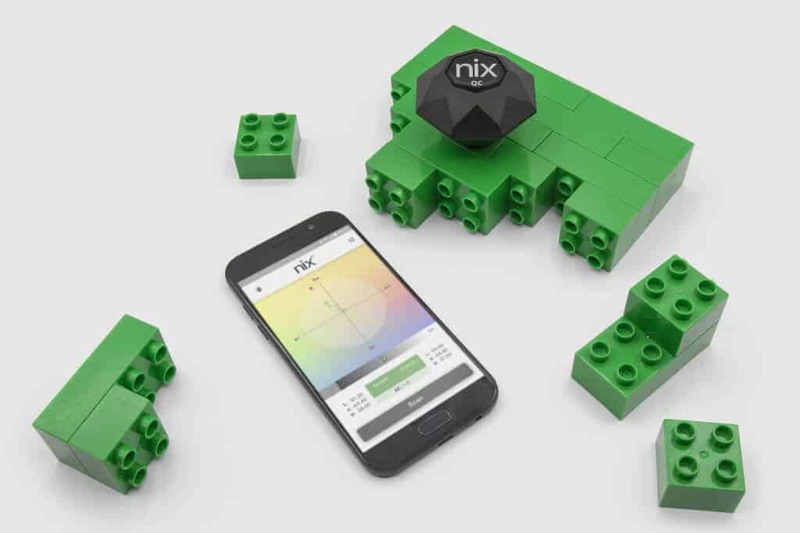 This can be accomplished by inputting the L, A, B color values into the Nix QC App or by simply using the Nix QC device to measure a physical “master” block. A threshold DeltaE value is inputted into the Nix QC App. This DeltaE value represents the acceptable variance in color compared to the “master”. Depending on the industry, different DeltaE values would be deemed acceptable. In the case of plastic building blocks, the manufacturer may decide to use an extremely low DeltaE value since consumers demand the color of two different blocks to be virtually identical. 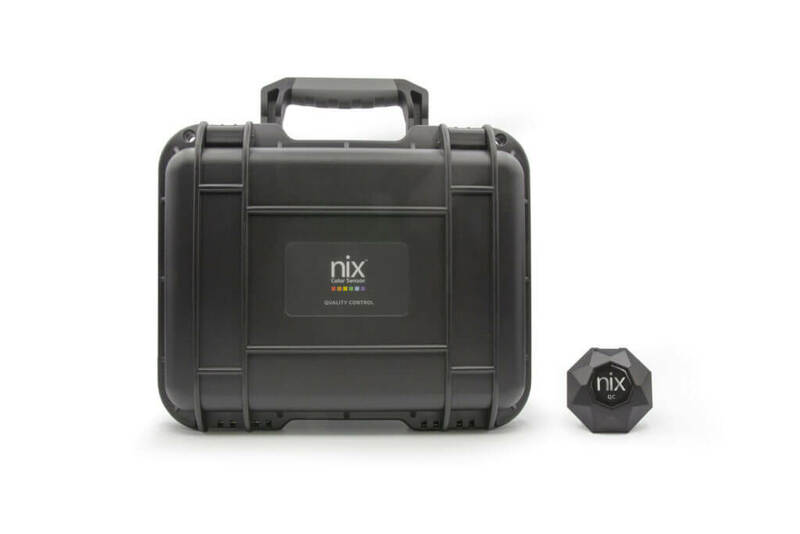 Quality control technicians in factories around the world load the parameters (as defined above) into their Nix QC systems and begin measuring building blocks as they are being manufactured. If a technician sees a block that exceeds the DeltaE threshold (or even if he/she sees values that are beginning to drift away from the “master” color) the problem can be quickly diagnosed and corrected, minimizing costly machine downtime and wasted plastic. This can be visualized as a simple “PASS” or “FAIL” notification on the Nix QC App – meaning there is little chance of human error. 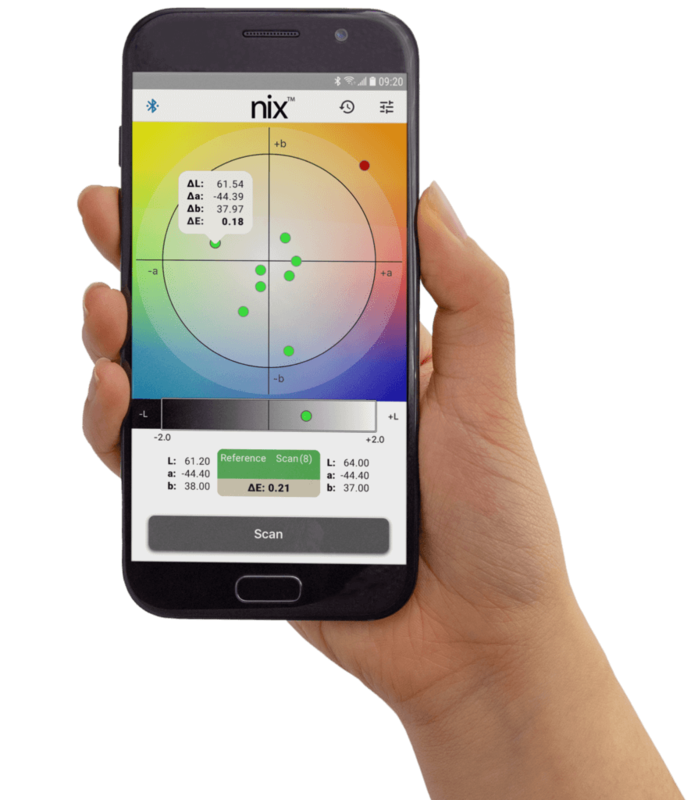 Meanwhile, at Building Block HQ, experts can view and analyze color data from factories around the world – allowing them to make quick, data-driven decisions about manufacturing processes, raw material procurement, etc. Take a look at more use cases.